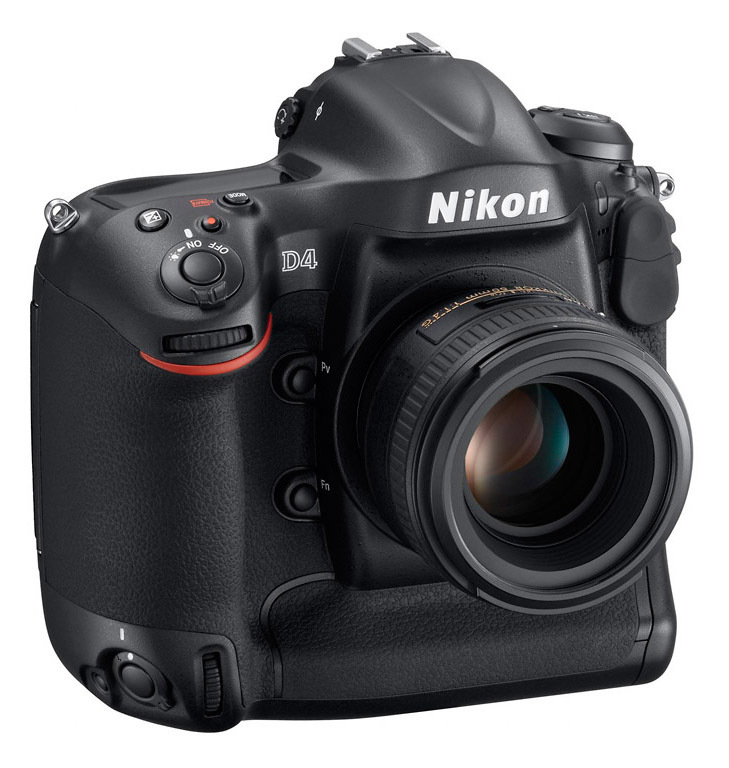 Found this YouTube video on the Canon EOS-1D X vs. Nikon D4 comparison. It is kind of a tongue-and-cheek short clip but I thought it is fun to inject some levity on a Monday morning. Click here to view the video. 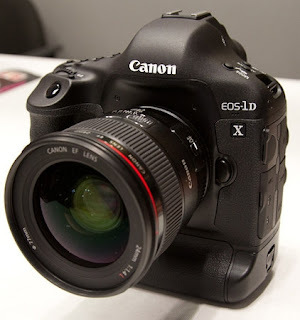 You can read my review on the EOS-1D X here.